How to wear red keds in winter? Taylor Swift makes wearing keds in winter, hot. 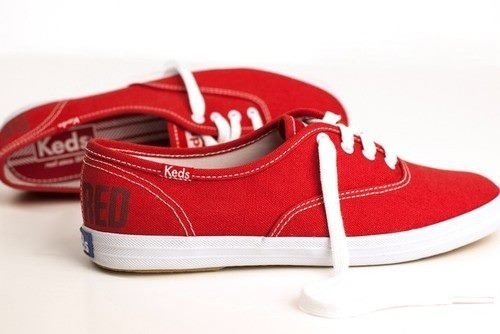 She wears red keds with some rocker jeans, and a cool jacket. 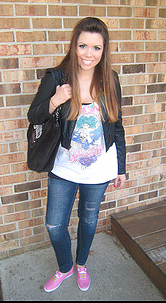 For teen girls sneakers with the right outfit, turn you into a fashionista trend setter. Your friends will copy your style, because your a teen that knows how to wear sneakers with fashion. 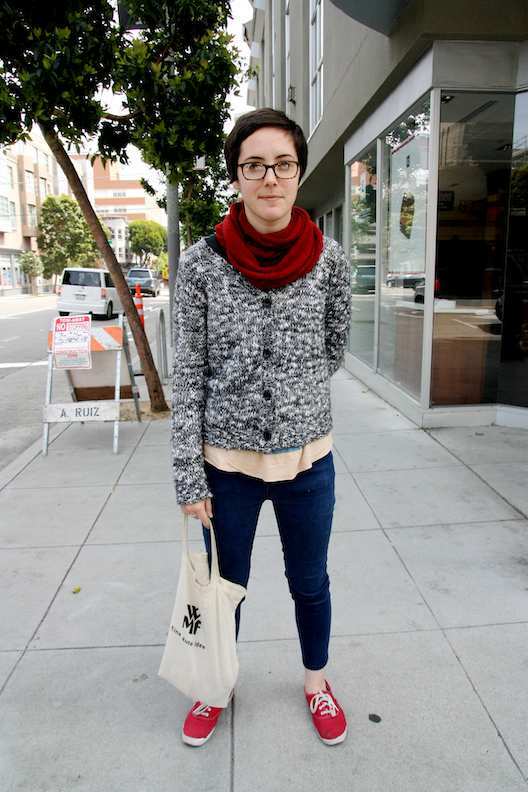 Red keds with black jeans, and a black scarf look sweet! If you want to look hot, than wearing keds in winter, will turn you into a rockstar. There are all kinds of colors to choose from. We love the look of red keds with black jeans. It just makes the whole look pop and definitely turns heads as you walk by. Taylor Swift captured the look and so can you, by wearing Keds in winter. Teens wear sneakers, but why not add some color and a big fashion trend with keds. You can wear these with any outfit not just jeans. Here are our top ked fashion trends. Nice and Sweet – Hot Pink Keds with black, or stone wash jeans, can set a dynamic and sweet look. purse , is what makes the look scream …DIVA! Trend Setter Black Keds look great with pink or red accented outfits. Red shirt, grey jeans with a touch of jewels on the pocket, Turn you into the Trend setter with this look. Or add a pink shirt, with some grey jeans and look funky cool. Add a nice black jean jacket to complete the whole look..
You can also come up with your own wearing keds in winter style. Show us your style by wearing keds in winter. We came up with some of these top hot looks for wearing keds in winter. They are so many fun ways for girls to wear sneakers. Teens wear sneakers with everything. They are comfortable and versatile and never go out of style. Every girl wants to be her own trend setter and fashionista. You can absolutely do that by wearing keds in winter. Let us know what Keds outfits you can come up with. If you send us some ideas we may do a contest featuring the hottest keds outfit for winter. We are looking for something fresh hot and rockstar cool. Whether you’re hanging out with your friends listening to some cool tunes or watching a neat flick. Keds are comfortable and you can wear them with any outfit.